Mother Mother are back to hit us with a new video. This time it's for their single "It's Alright." The Dance and Cry track focuses on the healing quality of self-forgiveness, and many fans reached out to the band about their own struggles in the long journey to self-forgiveness. This fan reaction in turn inspired Mother Mother to create a fan sourced video, which was shot in Vancouver and, as a press release explains, "features a diverse cast of real people opening up about their own stories with a variety of themes like depression, eating disorders, disability and belonging." Based on the reaction from our listeners, we found there to be a therapeutic value in the words and music that was making impact and helping people get through some hard times. This prompted the idea to make a music video starring real people with real problems. Our message behind this song and video is to advocate talking about one's problems, or points of shame, guilt, embarrassment, regret etc, to a comforting and non-judgmental source. By doing so, we are better able to separate from our issues and see them more objectively, allowing us to work our way through, and move closer to peace. Watch the video for "It's Alright" below. 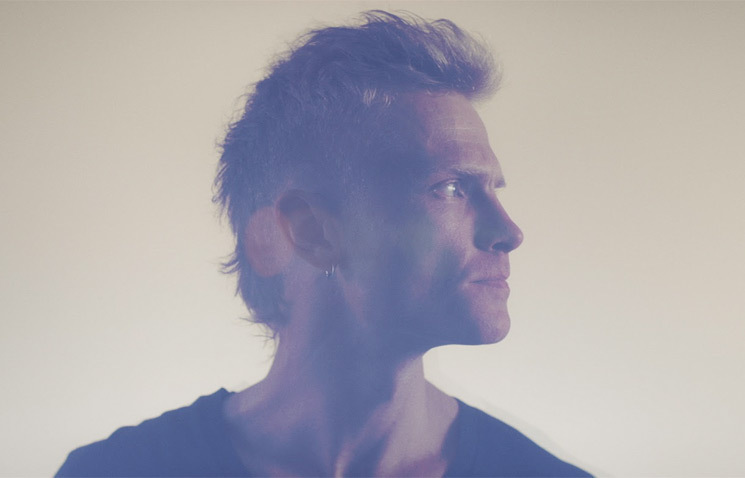 Mother Mother are currently out on the road with their "Dance and Cry Tour." You can see the remaining dates here.